Updated Friday December 15, 2017 by Basketball. 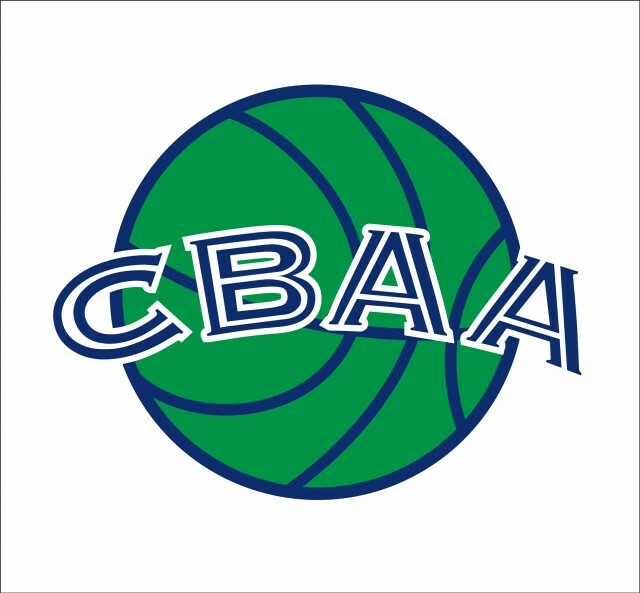 CBAA Basketball is one of the largest youth basketball programs in the region serving over 1400 kids annually. Our Intramural basketball season begins on December 3 and will run through mid-March. NEW-The 1st-2nd Grade boys will be split up this year. The 1st Grade Boys will be a 3 on 3 league consisting of practices and games on Sat or Sunday. Max players approx. 6-7 per team. Reason for the change-More kids can handle the ball, more space to learn and develop, helps to improve fundamentals and everyone has a chance to make plays!! The 2nd grade boys will continue in a 5 on 5 league with practice and games on Sat or Sun. The 1st -2nd grade girls will remain 5 on 5 as we usually only have enough players for 4-5 teams with both grades. Travel Team Tryouts will start in September.